The majority will agree with me that the currently popular wireless charging technology being offered by mobile manufacturers is not ideal. I mean, one would have loved a situation whereby you can use your phone while still charging it. I have good news for you, a company has blazed the trail in wireless charging. AirVolt wireless charging technology is different from what you are used to as you will soon find out. When you can play your favourite games or eat chicken while charging your phone wirelessly, This is called wireless charging. According to the brains behind this project(Overseas Black Technology), I quote ” Wireless charging now seems to have become a standard feature on smartphones. Whether it is the Android camp or Apple’s iPhone, there is no wireless charging function. I am embarrassed to say that I am doing the flagship pure wireless charging project”. Wireless charging is really convenient, and you can charge your phone when you put it, but now the universal wireless charging solution has a fatal flaw: the mobility is too bad. Is there a more mobile wireless charging method? For Example, charging my phone while eating chicken? Whether it’s vertical or horizontal, to charge your phone with these devices, you must put your phone on it. This means you don’t think about playing games while charging your phone. 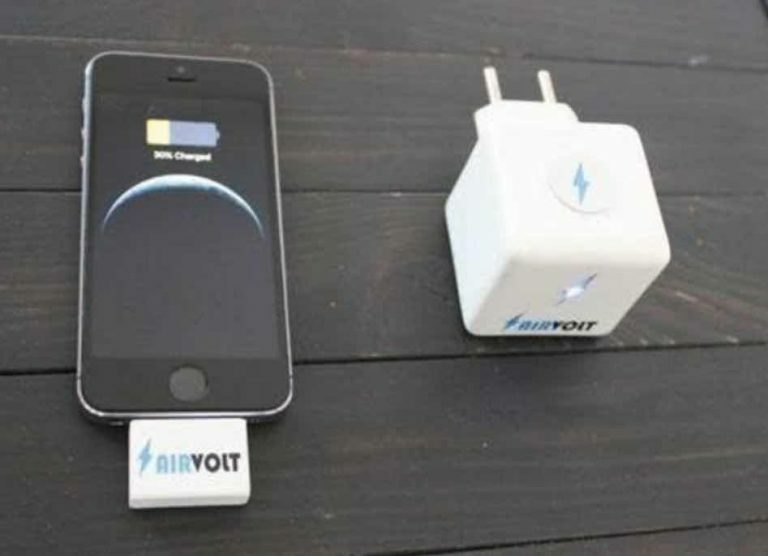 Gladly, there is a new product called AirVolt. With AirVolt, can fulfil your wishes. 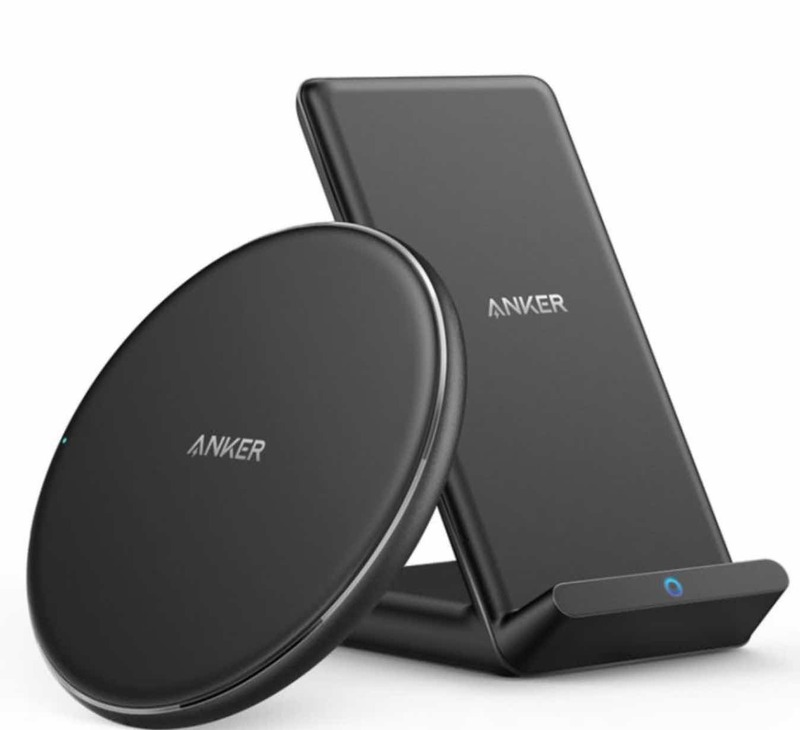 This device enables long-distance wireless charging with a maximum transmission distance of up to 12 meters. By architecture, The AirVolt wireless charging technology consists of two parts. On the right side of the figure is the power generating device for plugging in the socket. And the left side is the power receiving device which is responsible for transmitting the received power to the mobile phone. Then connect the receiving device to the phone and you are all set. See image below for more clarification. 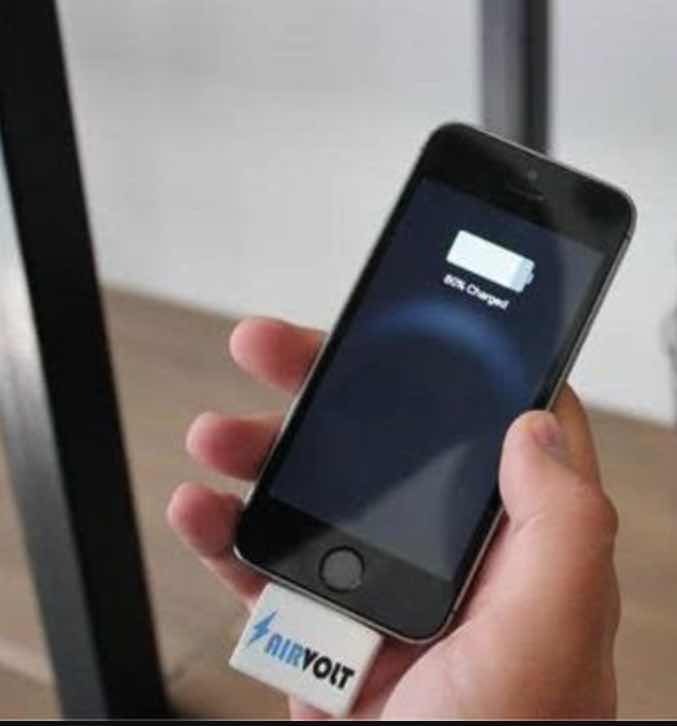 Furthermore, the equipment manufacturers say that AirVolt can greatly enhance the practicality of wireless charging. The device no longer needs to be attached to the charger, and the user can move around while holding the mobile phone while charging. As mentioned before, the maximum charging distance of this device can reach 12 meters. However, to get the fastest charging speed, the distance between the phone and the socket should be kept within 9 meters. After more than 9 meters, the efficiency of charging will gradually decrease. Also, the company said that the AirVolt’s charging speed is basically the same as other non-fast charging wireless chargers on the market, which is about 10%-15% slower than the normal 5V wired charging head. In other words, if your phone takes 2.5 hours to charge with a regular charger, then it takes about 3 hours to use AirVolt. In terms of compatibility, AirVolt supports Apple ‘s Lighting interface and Android phones using the Micro USB interface. 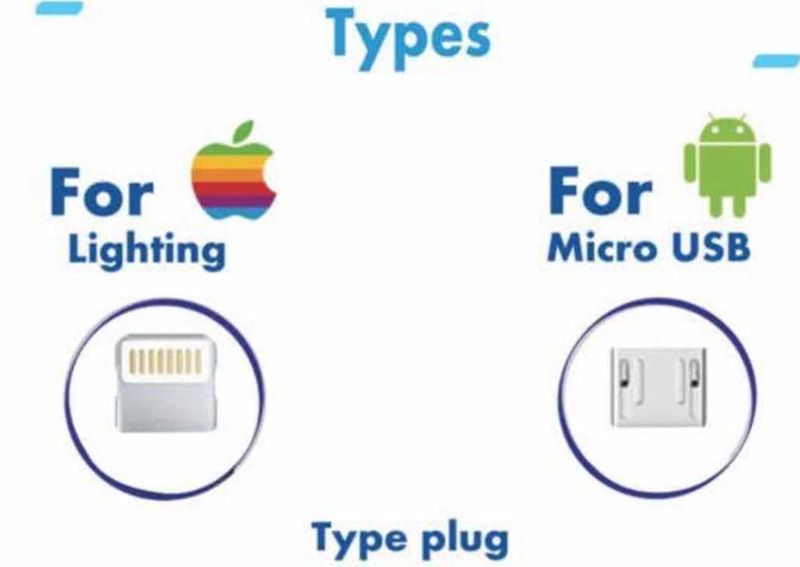 If your phone uses a USB-C excuse, you will need to prepare an adapter yourself. In addition to the hardware, the company also designed a mobile app for the charger. Users can use this app for “charge management”. For example: set the power range (20% start charging, 90% off charging, etc. ), timed charging, turn off the charger after full. The device is currently in the development phase and has not officially started selling. As people rely more and more on smartphones, it is believed that such devices will be welcomed after they are launched.